From a humble home in Lagos, Nigeria to mingling with the greatest minds as a PhD graduate in the world’s most prestigious university, Oxford University, this is the incredible tale of Dr Yinka Oduwole. 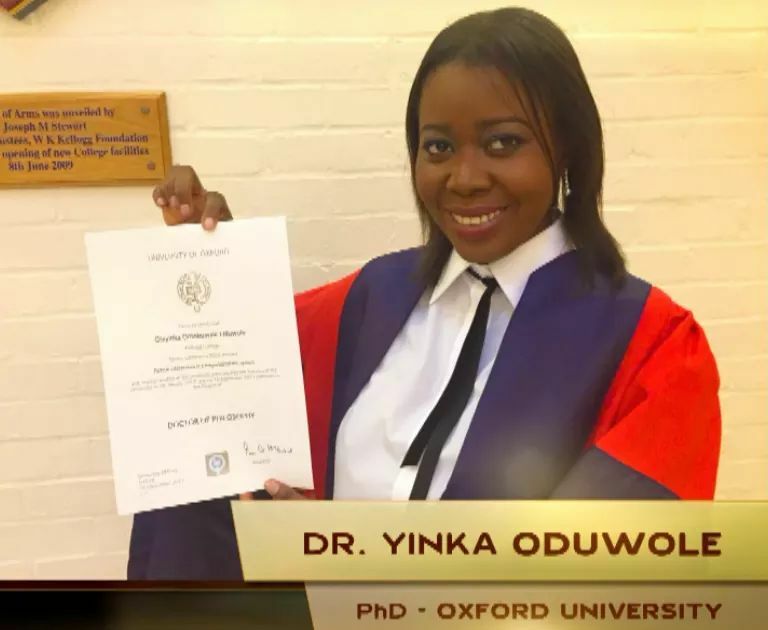 Information available to us revealed that the story of Dr. Yinka Oduwole who just graduated from the University of Oxford with a PhD and now a doctor of Philosophy in Engineering Science at such a tender age has become a topic for discussion abroad. We reliably gathered that the sensational academician was overwhelmed with joy as she shared her story. This is not unconnected to the fact that she came from a poor background without any hope of becoming a force to be reckoned with in life until she met internationally acclaimed prophet and philantropist, Prophet T. B. Joshua. True to his character of influencing lives and Nations across the globe through his Emmanuel TV partners, he took her in and became a father to her and single handedly funded her education to university level abroad. And today, she has become a success story whose life has become a beacon of hope to the youths. In her testimony she affirmed the truth that her success story was hinged on a man who never knew her before but picked her from the gutter and made her who she is today. ” when I was growing up in Lagos, I never imagined I would be an alumni of the most prestigious University in the world. I owe my success to Pro. T. B Joshua who took me from the gutter, nurtured me, inspired and sponsored me to greater heights. I can never have imagined I would be here nor attain such an height at such a time like this. He is a true father and my mentor. I am overwhelmed because he is a true example of unconditional love “. 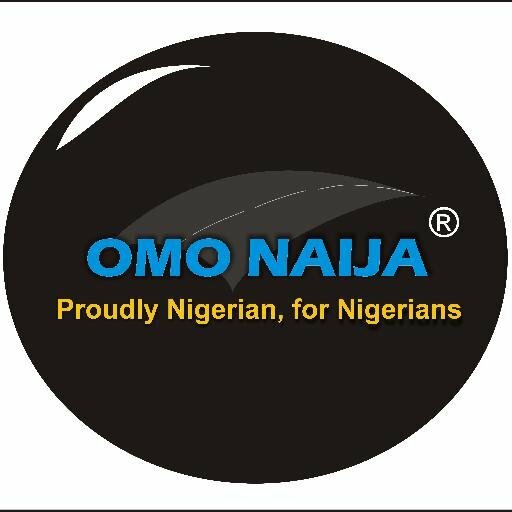 It would be recalled that testimonies abound from all sectors of how the shepherd In charge of Synagogue Church of All Nations, Pro. TB Joshua has sponsored several children to best institutions in the world and has been influencing lives and Nations across the globe.